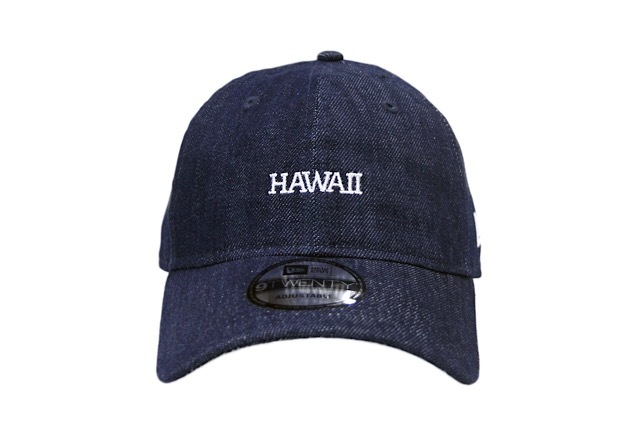 Releasing exclusively in-store and online this Saturday, March 3 at 11am HST. 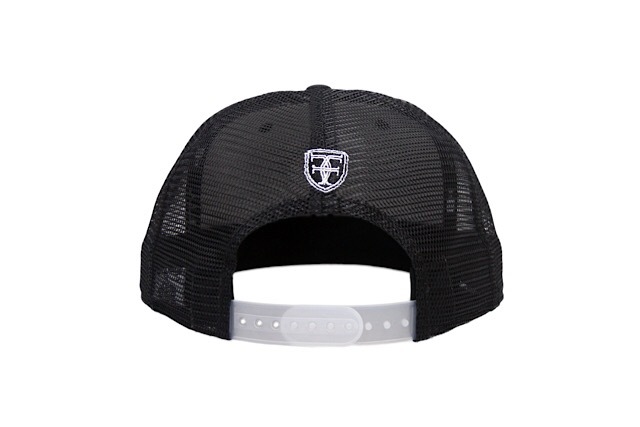 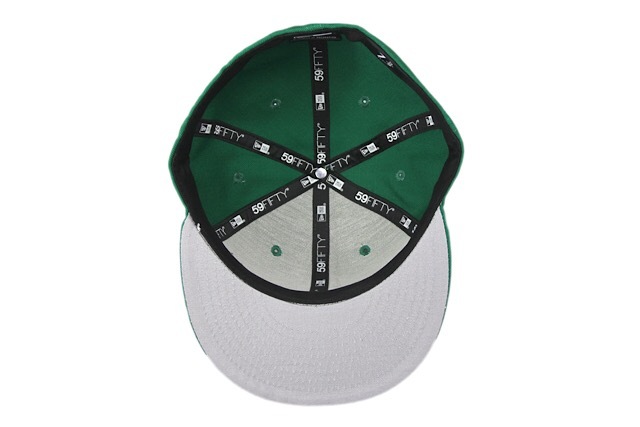 We have a great new FITSTRIKE set releasing this Saturday, with nods to classic UH colors. 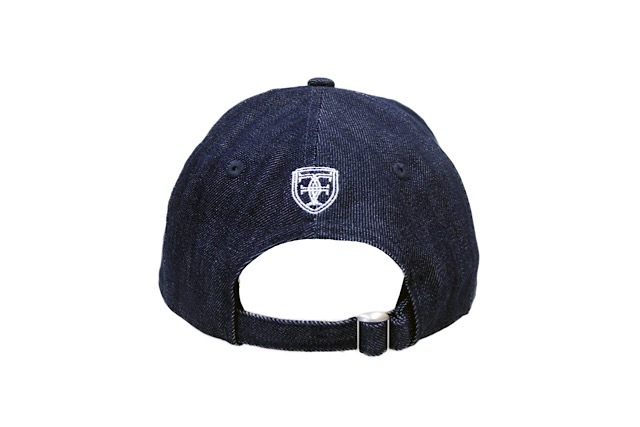 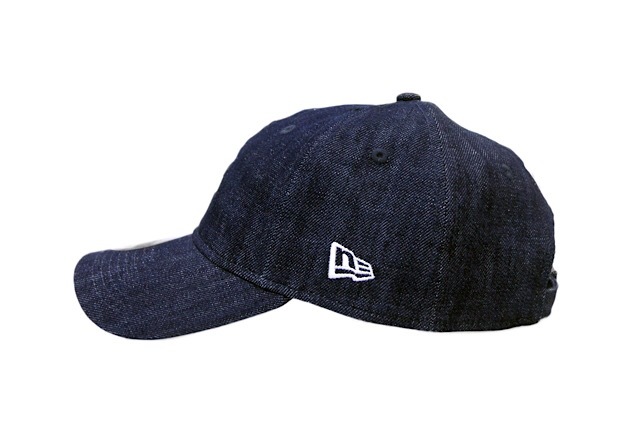 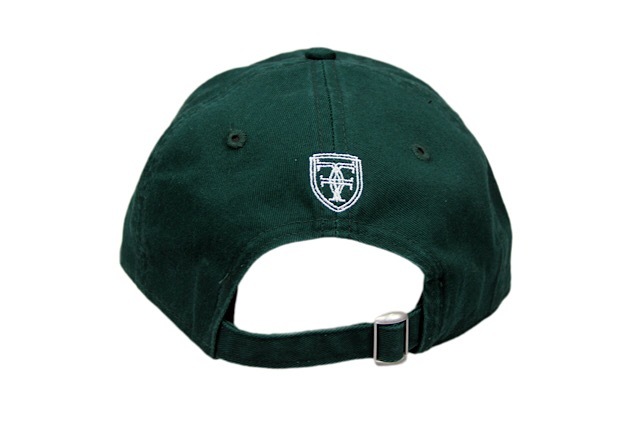 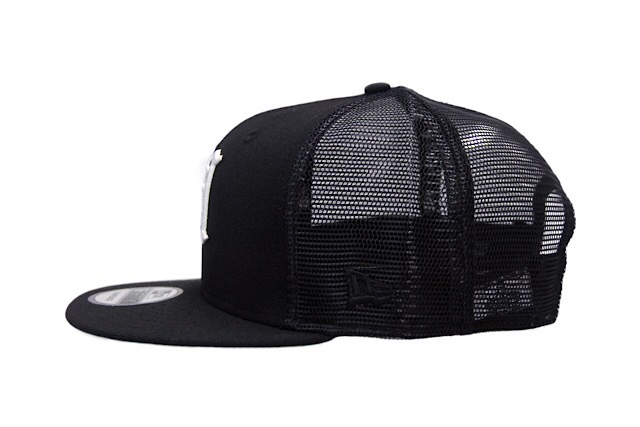 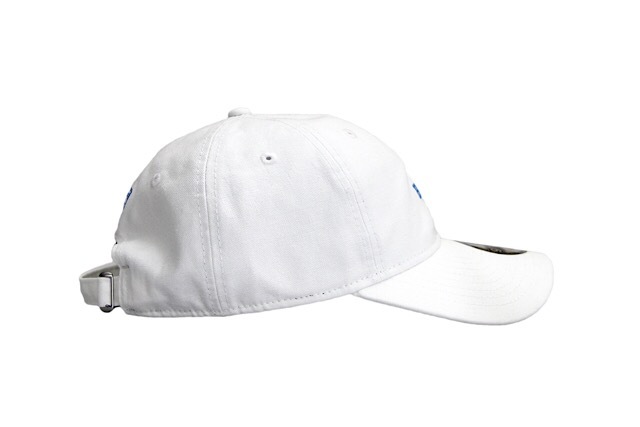 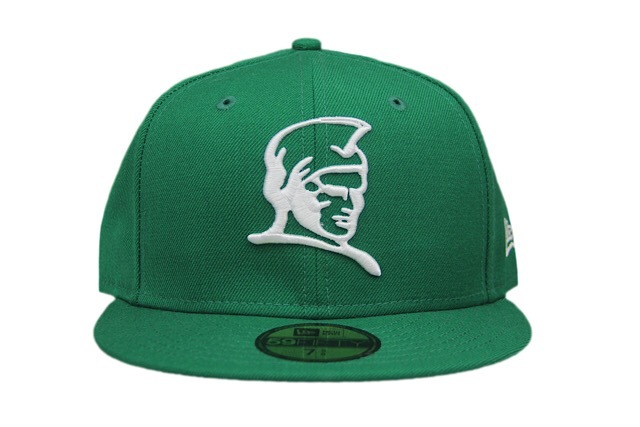 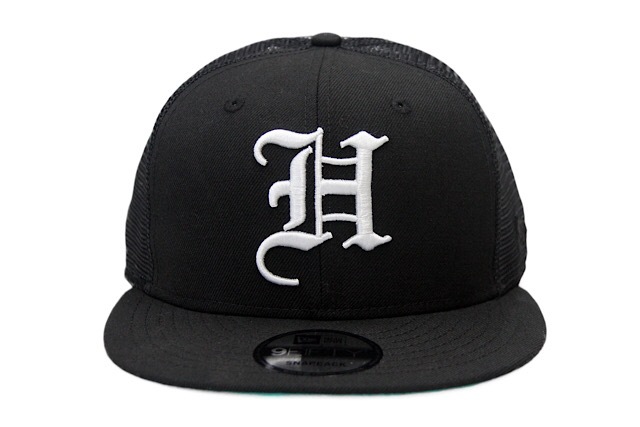 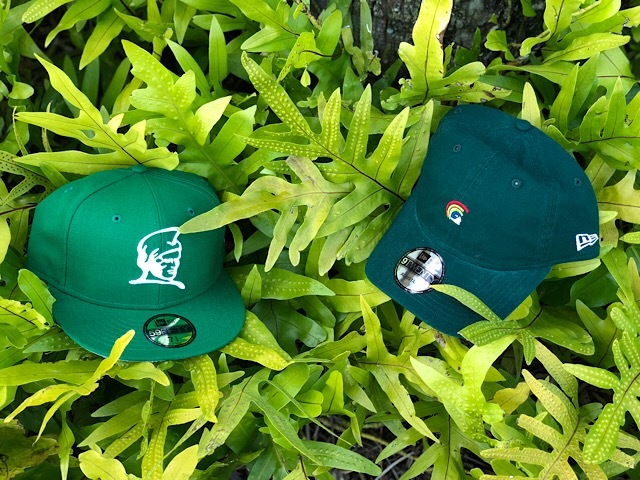 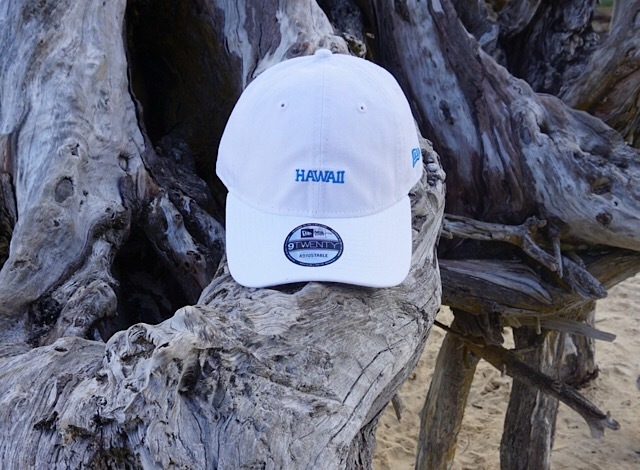 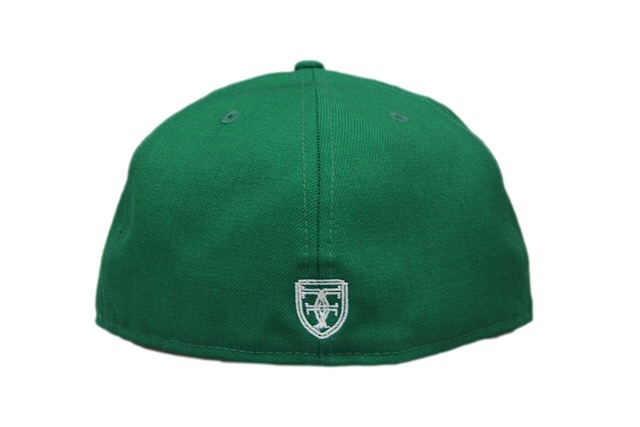 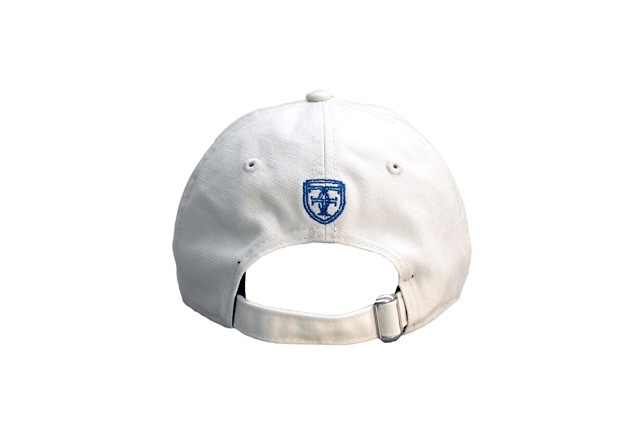 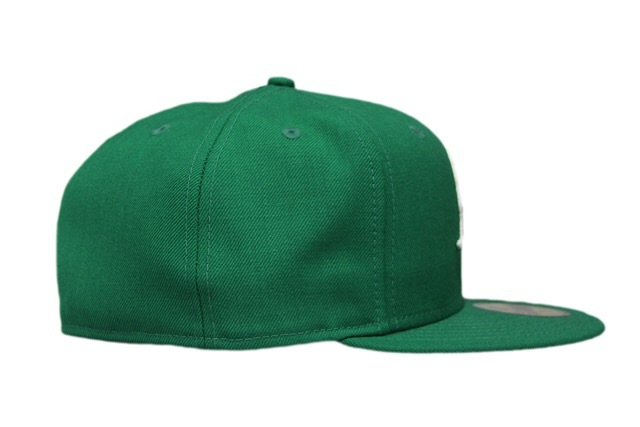 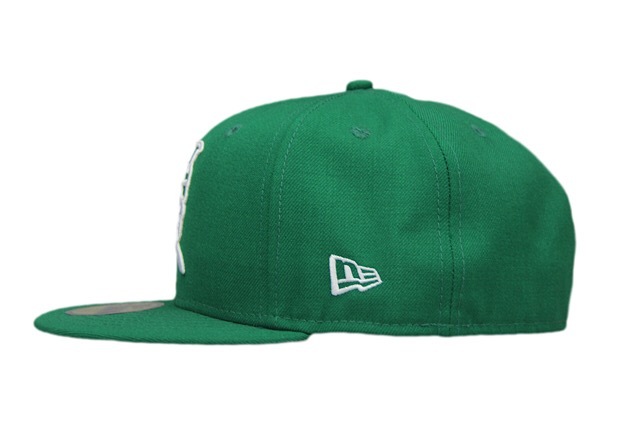 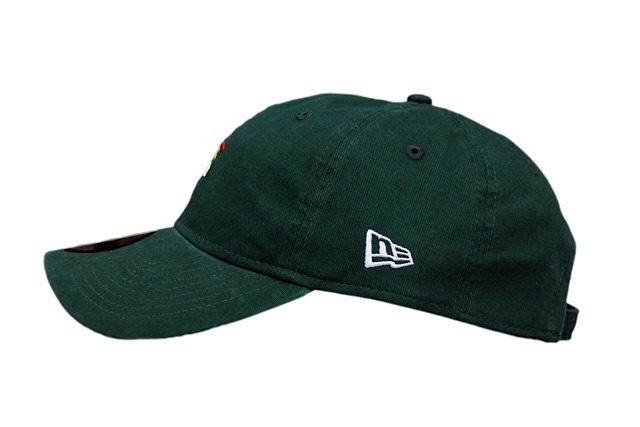 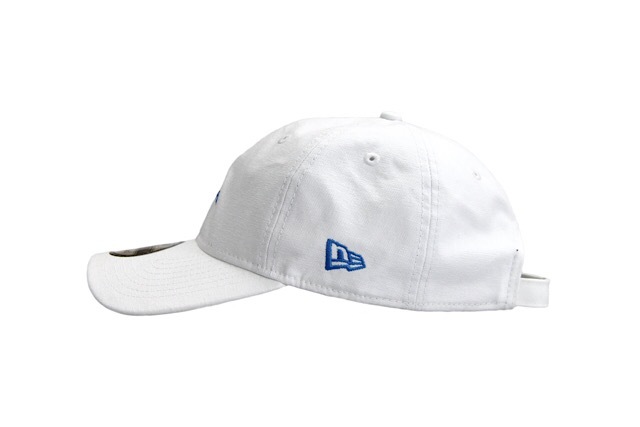 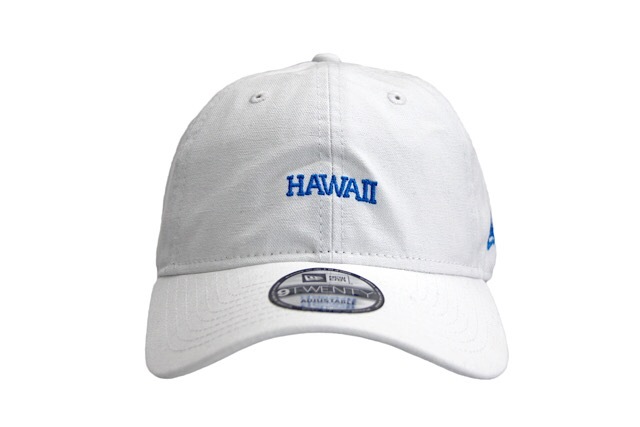 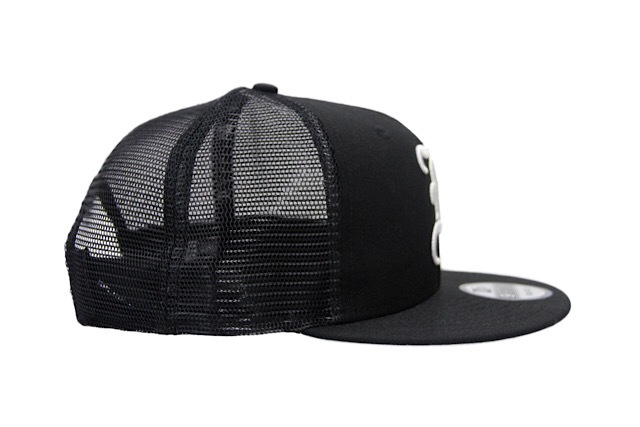 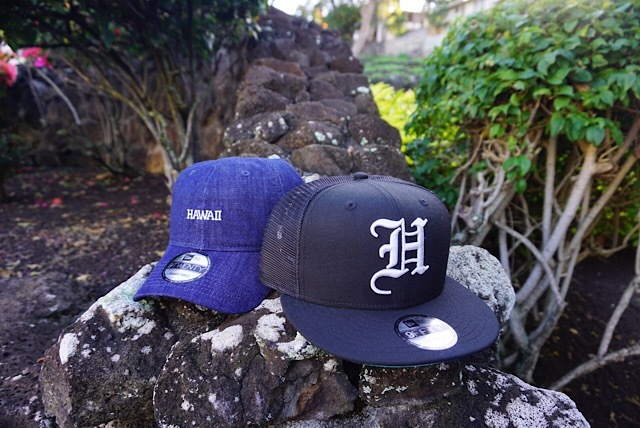 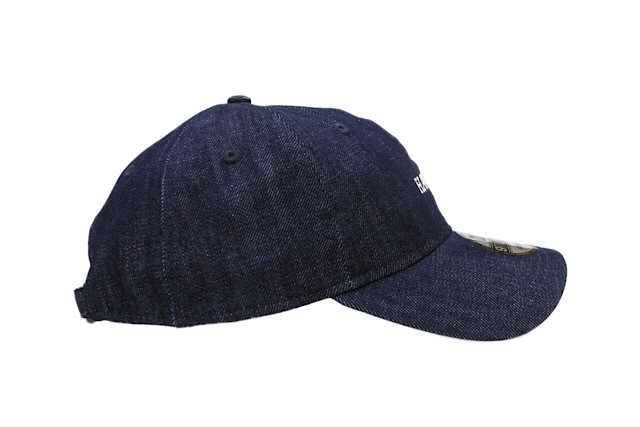 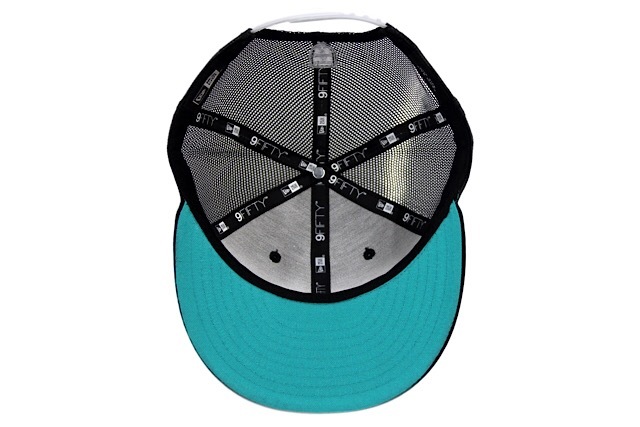 The Kamehameha 59FIFTY features a green base with white embroidery and a light grey undervisor. 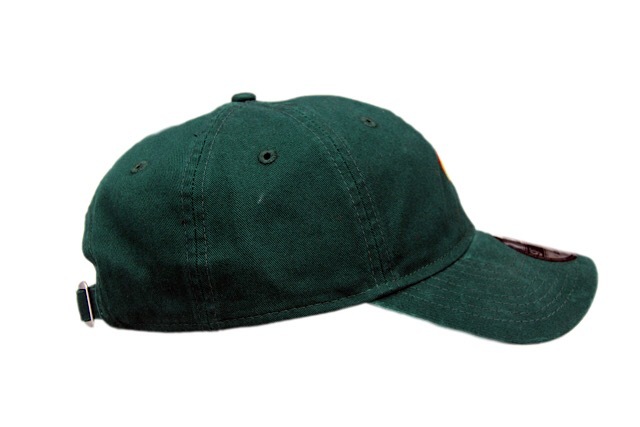 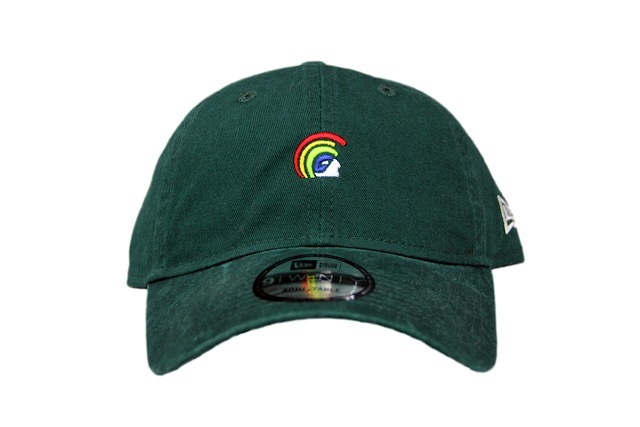 The Mua 9TWENTY curved visor strapback features a forest green base with a rainbow Mua on the front and white embroidery on the side and back. 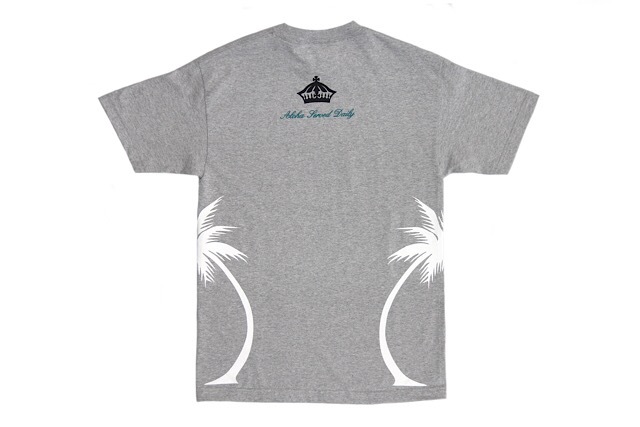 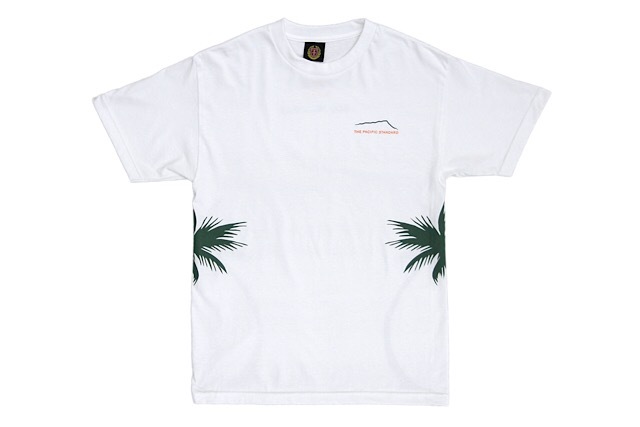 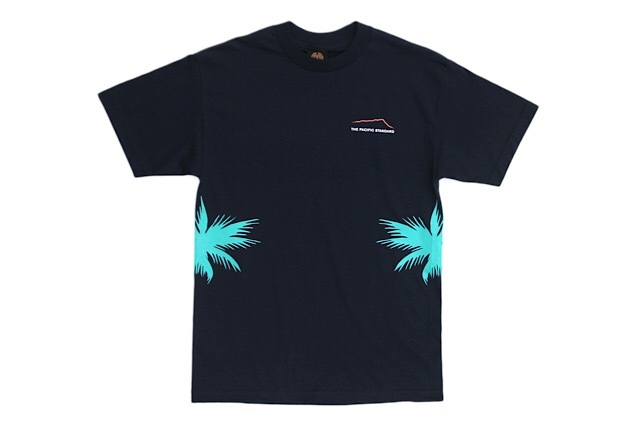 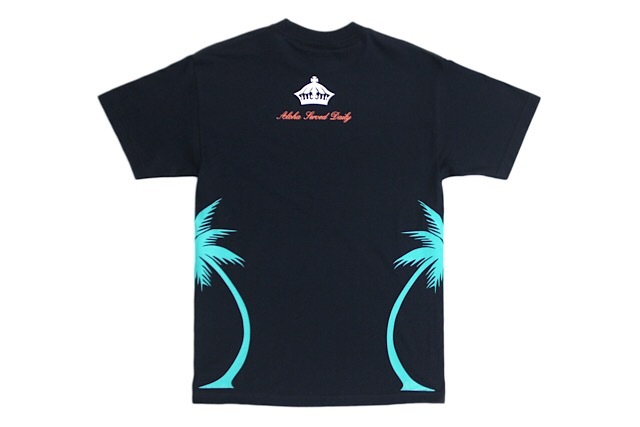 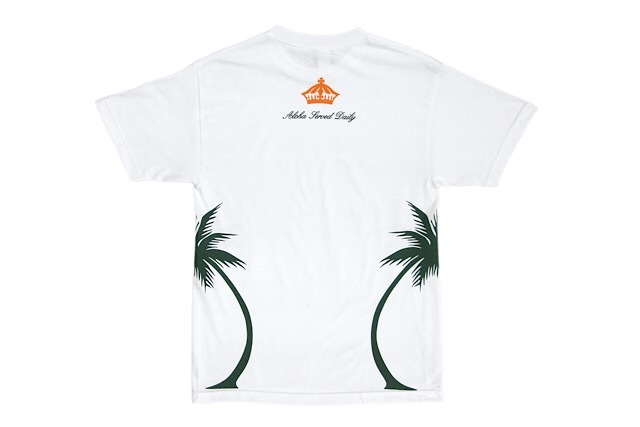 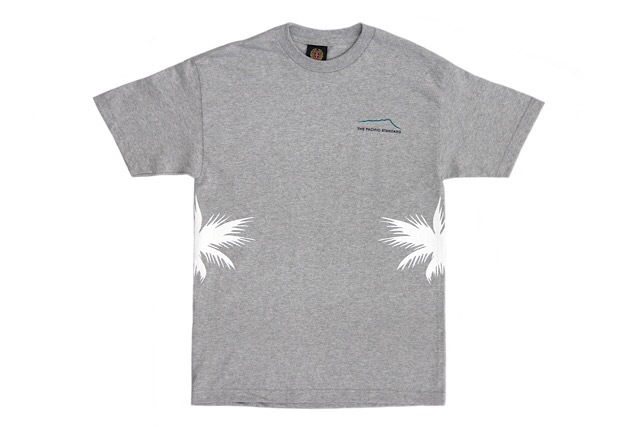 Lastly, a matching The Pacific Standard tee is also releasing, featuring forest green and orange print on a white tee.